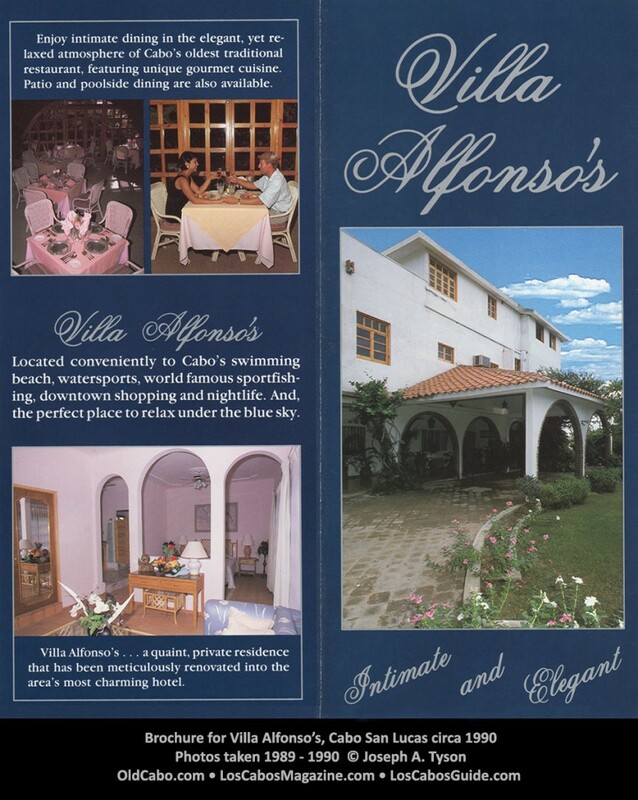 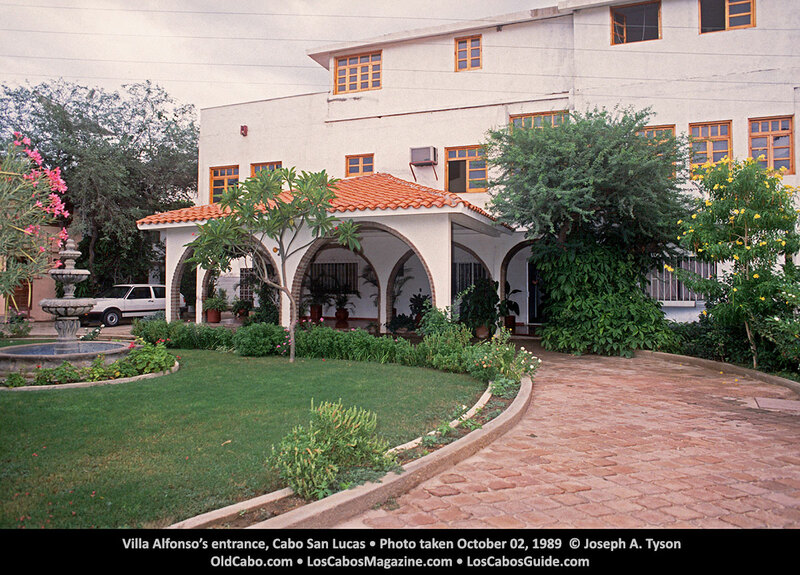 Brochure for Villa Alfonso’s, Cabo San Lucas circa 1990Photos taken 1989 – 1990 © Joseph A. Tyson. 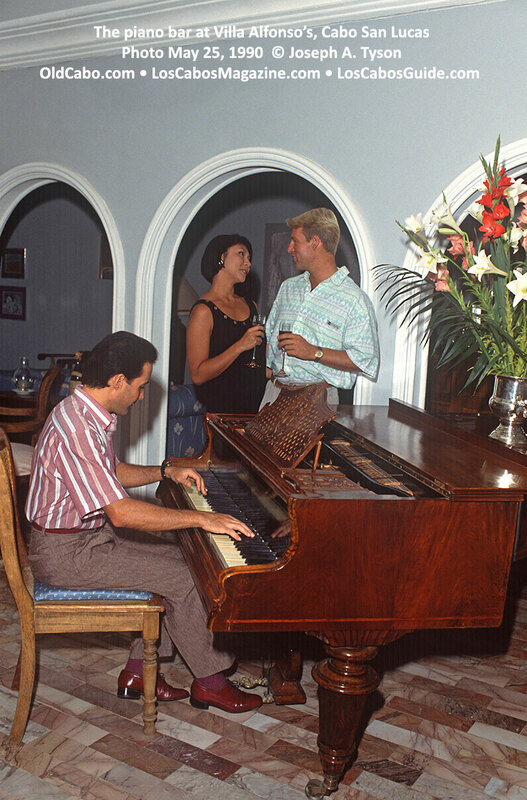 Piano bar, May 25, 1990. 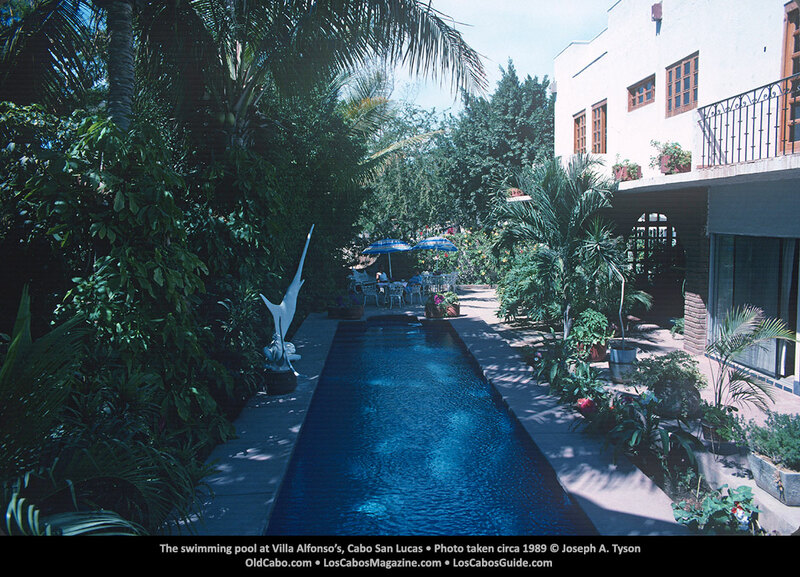 This property was sold in 1994. 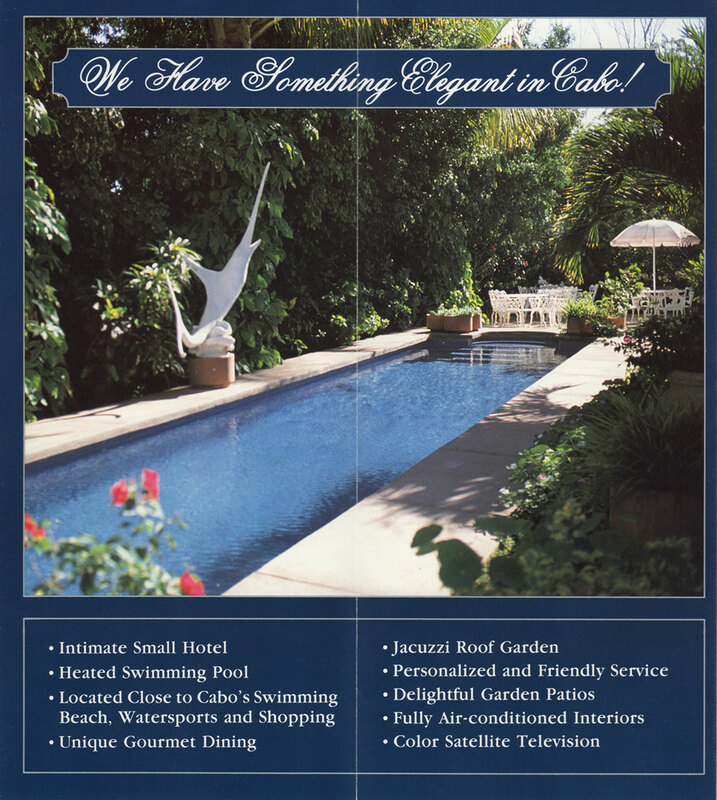 The name of the new location was Casa Rafael’s.